As of the 1st April, the way your apprenticeships are funded has changed. For all new apprentice starts from Monday April 1st you (non-Levy paying employers) will only pay 5% of the cost of apprenticeship training. The government will fund the remaining 95% (this is called co-investment). It is also important to remember how easy it is to receive extra funds from another Levy paying employer who is not using all of their funds. 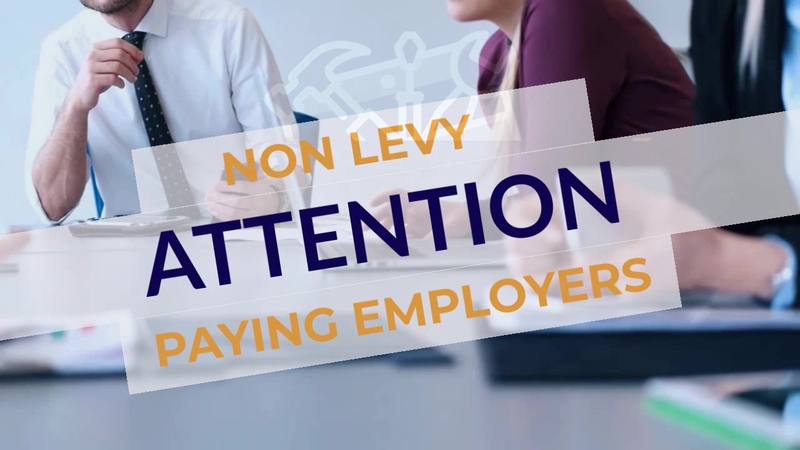 Employers who pay the apprenticeship Levy and have unused Levy funds can find employers who want to receive a transfer of up to 25% of their annual funds. Any questions about apprenticeships, your Levy or transferring funds? Give our team a call 020 3664 7258.